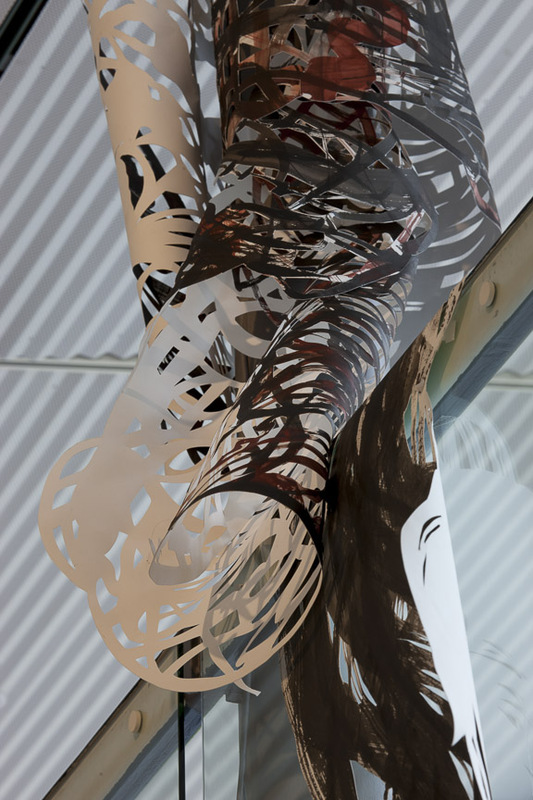 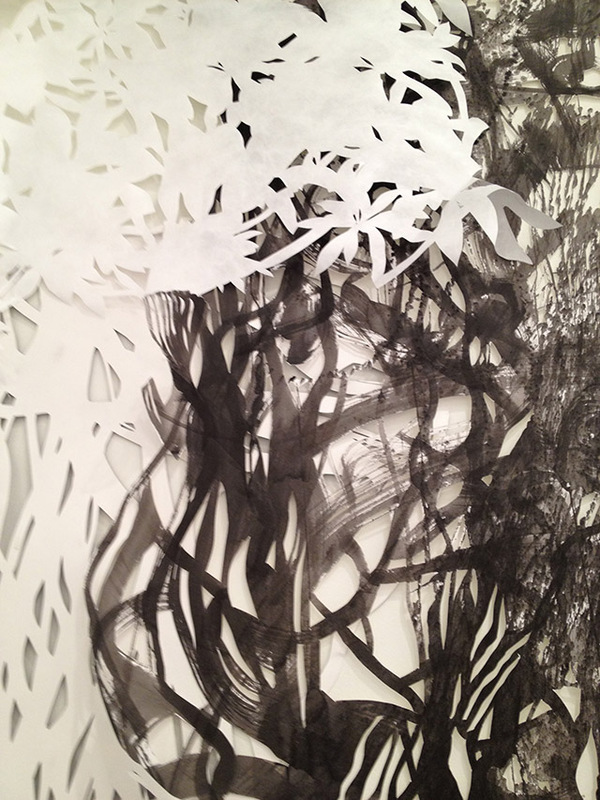 Between Here and There, Front and Center Exhibition, Hyde Park Art Center, 2013. 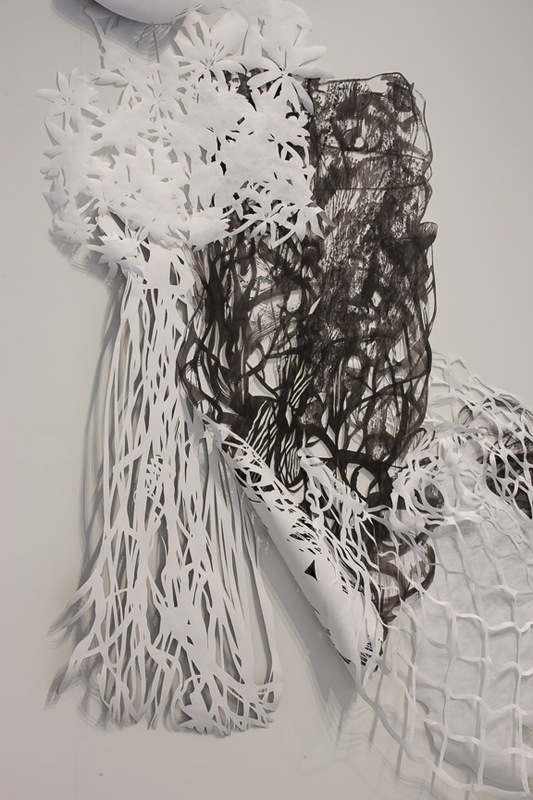 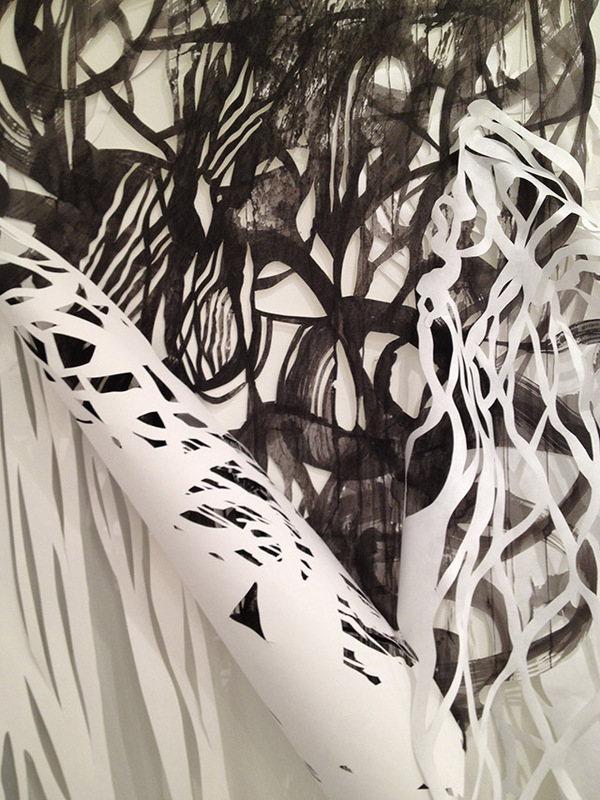 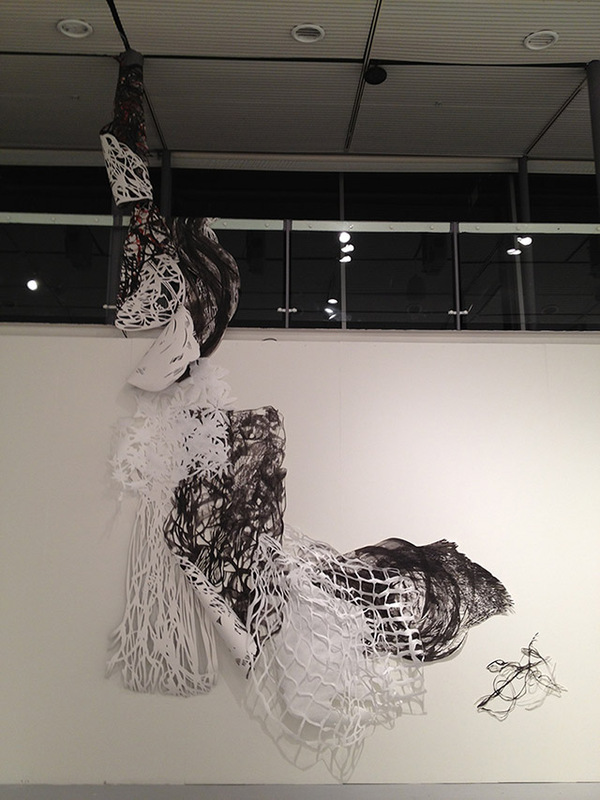 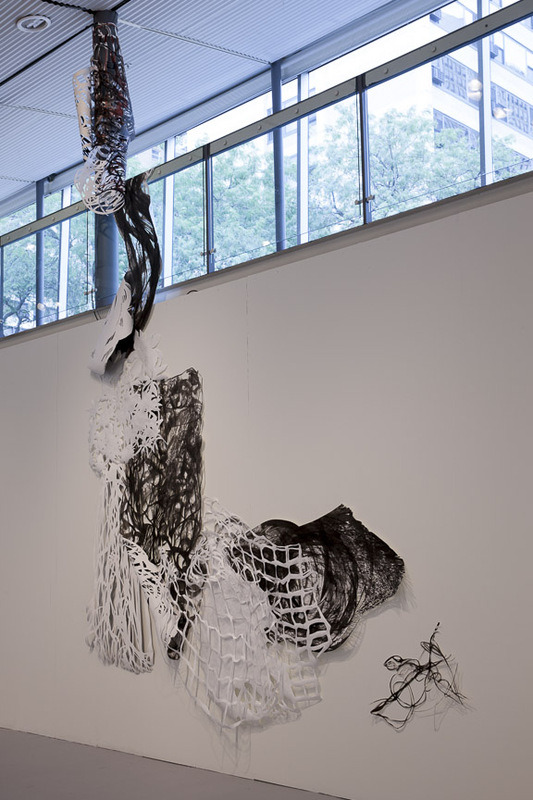 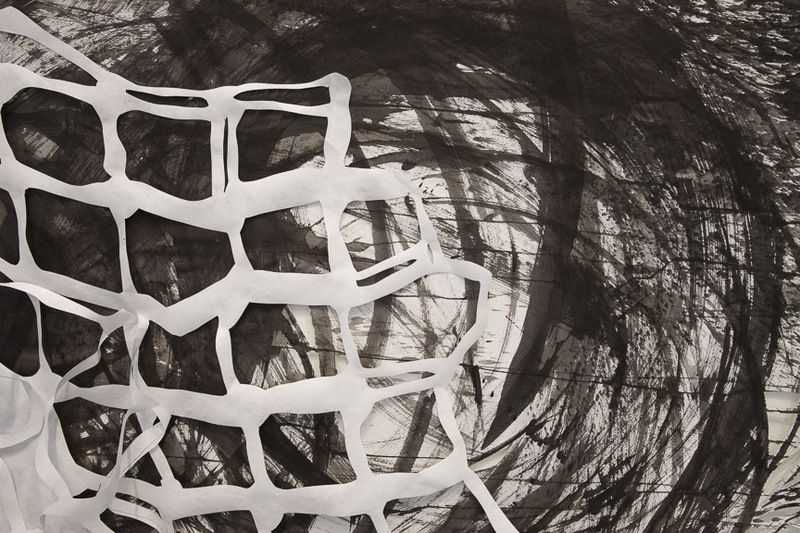 Cut paper and tyvek installation, 12 ft. x 12ft. 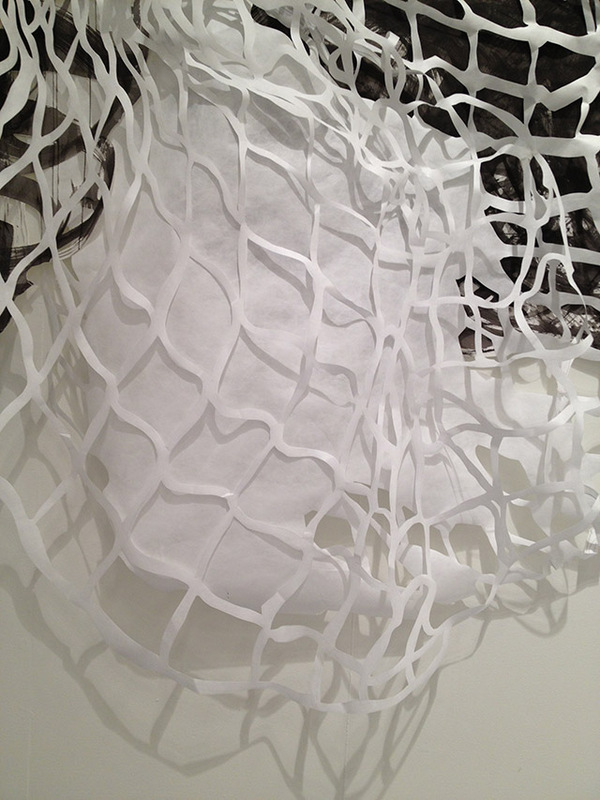 Between Here and There, Front and Center Exhibition, detail.